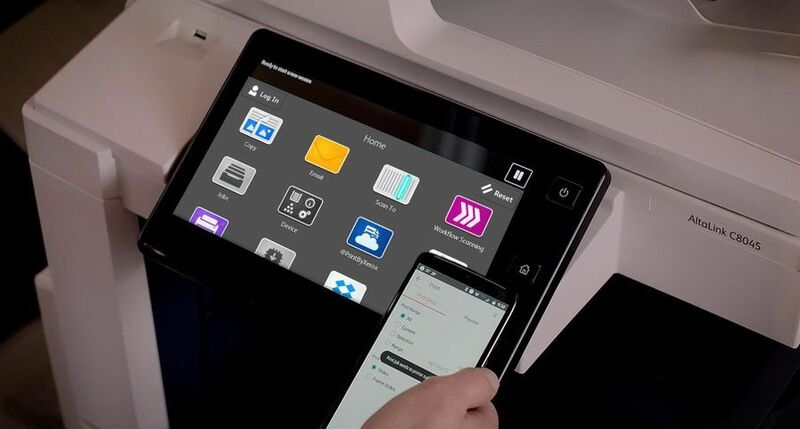 NORWALK, Conn. and DALLAS – Xerox Corporation (NYSE: XRX) and Affiliated Computer Services, Inc. (NYSE: ACS) today announced a definitive agreement for Xerox to acquire ACS in a cash and stock transaction valued at $63.11 per share or $6.4 billion as of the closing price of Xerox stock on Sept. 25. 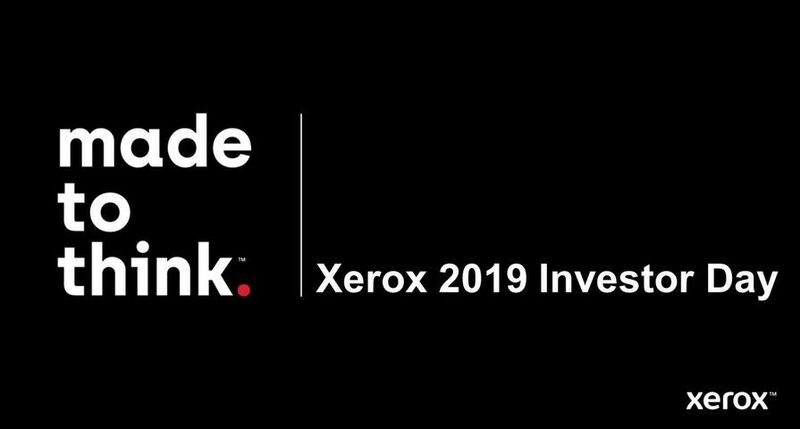 This acquisition will transform Xerox into the leading global enterprise for document and business process management, and will accelerate its growth in an expanding market. The world’s largest diversified business process outsourcing (BPO) firm, ACS is a $6.5 billion company with revenue growth of 6 percent and new business signings of $1 billion in annual recurring revenue during its fiscal 2009. 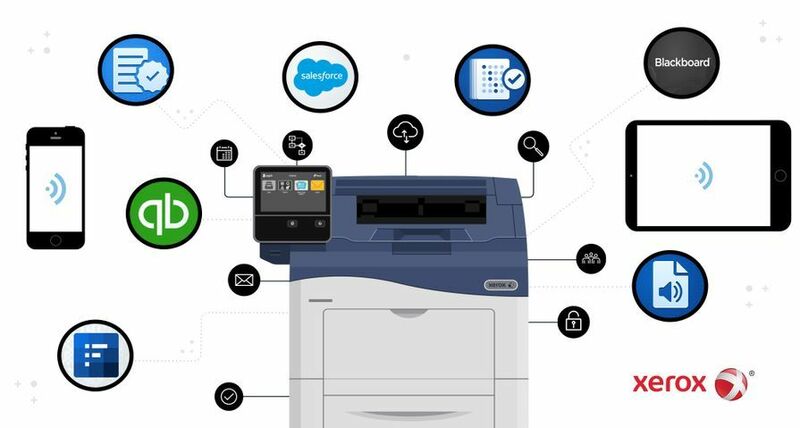 “By combining Xerox’s strengths in document technology with ACS’s expertise in managing and automating work processes, we’re creating a new class of solution provider,” said Ursula M. Burns, Xerox chief executive officer. “A game-changer for Xerox, acquiring ACS helps us expand our business and benefit from stronger revenue and earnings growth. Under the terms of the agreement, ACS shareholders will receive a total of $18.60 per share in cash plus 4.935 Xerox shares for each ACS share they own. In addition, Xerox will assume ACS’s debt of $2 billion and issue $300 million of convertible preferred stock to ACS’s Class B shareholder. On an adjusted earnings basis, the transaction is expected to be accretive in the first year. ACS’s expertise is in managing paper-based work processes and providing specialized BPO and information technology services for industries that range from telecommunications, retail and financial services to healthcare, education and transportation. Business process outsourcing is estimated to be a $150 billion market, growing at a rate of 5 percent per year. Through its multi-year contracts with more than 1,700 federal, state, county and local governments, ACS is the largest provider of managed services to government entities in the United States. 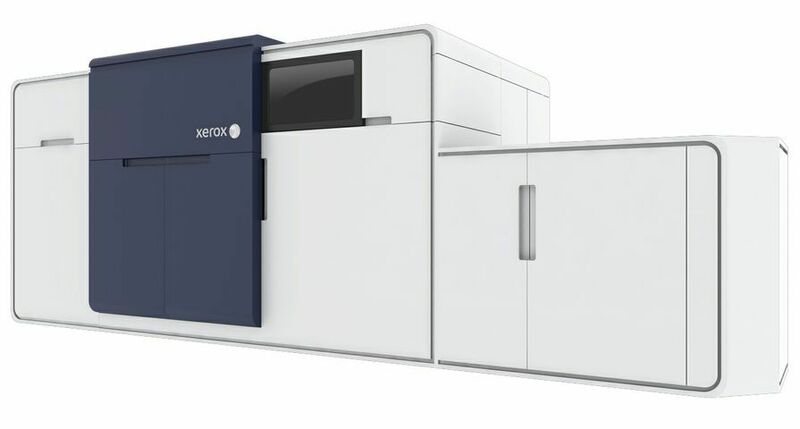 With this acquisition, Xerox is confident it will achieve significant incremental revenue growth by leveraging Xerox’s strong global brand and established client relationships to scale ACS’s business in Europe, Asia and South America. 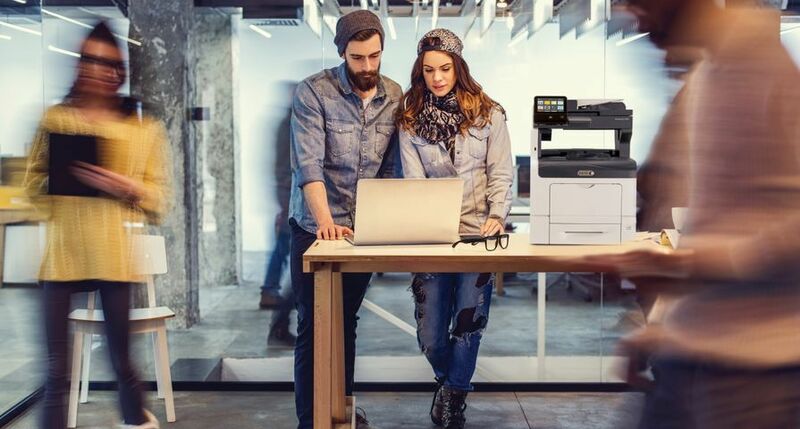 In addition, Xerox will integrate its intellectual property with ACS’s services to create new solutions for end-to-end support of customers’ work processes. 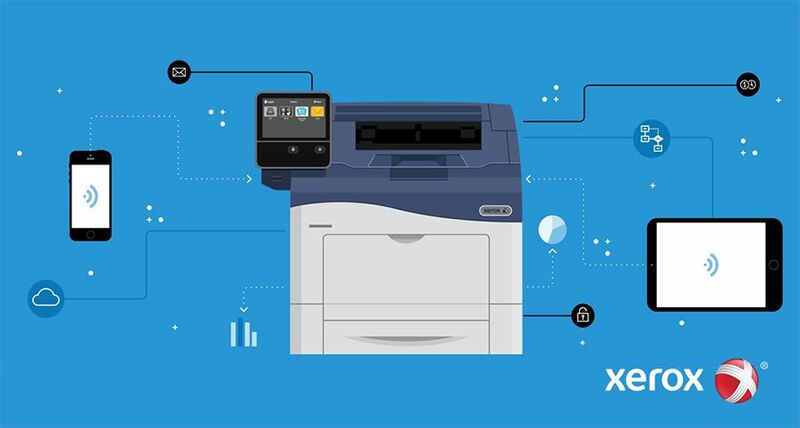 Xerox expects to achieve annualized cost synergies that will increase to the range of $300 million to $400 million in the first three years following the close of the transaction. 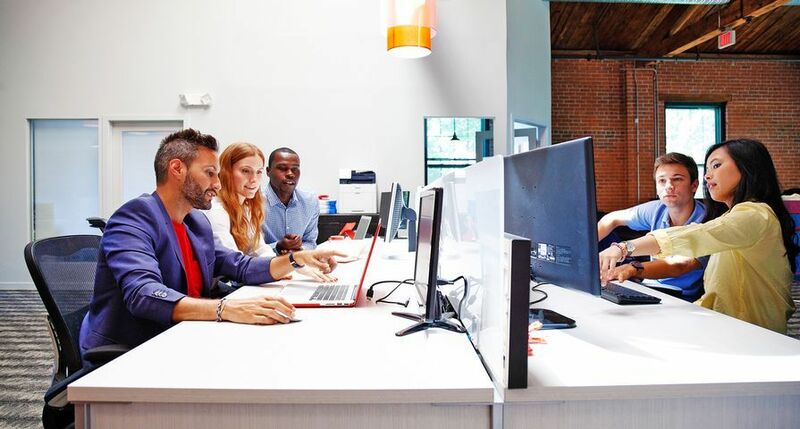 The synergies are primarily based on expense reductions related to public company costs, procurement and using ACS’s expertise in back-office operations to handle some of Xerox’s internal functions. The transaction, which has been approved by the Xerox and ACS boards of directors and ACS special committee, is expected to close in the first quarter of 2010. ACS will operate as an independent organization and initially will be branded ACS, a Xerox Company. It will be led by Lynn Blodgett, who will report to Ursula Burns. The acquisition is subject to customary closing conditions, including the receipt of domestic and foreign regulatory approvals and the approval of ACS and Xerox stockholders. Simpson Thacher & Bartlett LLP acted as legal counsel and J.P. Morgan and Blackstone Advisory Partners acted as financial advisors to Xerox in connection with the transaction. Cravath, Swaine & Moore LLP served as legal counsel and Citigroup Global Markets Inc. served as financial advisor to ACS. Ropes & Gray LLP acted as legal advisor and Evercore Partners acted as financial advisor to the special committee of the Board of Directors of ACS. Note: This release refers to a non-GAAP financial measure described as “adjusted earnings” in the sentence noting that the transaction is expected to be accretive in the first year. Management believes that in order to better understand the trends in our business and the impact of this transaction post-acquisition, it will be necessary to adjust future earnings to exclude the effects of the following items (1) the amortization from intangible assets identified and recorded in connection with this transaction; (2) the restructuring and asset impairment charges incurred in connection with integration of Xerox and ACS; and (3) acquisition related charges. Management believes that excluding the effects of these items will enable investors to better understand and analyze the impact of this transaction as well as results for a particular period as compared to prior periods. Management expects to use this non-GAAP financial measure in its own evaluation of Xerox’s performance, particularly when comparing performance to prior periods. However, this non-GAAP financial measure should be viewed in addition to, and not as a substitute for, Xerox’s reported results prepared in accordance with GAAP. This release contains "forward-looking statements" as defined in the Private Securities Litigation Reform Act of 1995. The words “anticipate,” “believe,” “estimate,” “expect,” “intend,” “will,” “should” and similar expressions, as they relate to us, are intended to identify forward-looking statements. These statements reflect management’s current beliefs, assumptions and expectations and are subject to a number of factors that may cause actual results to differ materially. These factors include but are not limited to: the unprecedented volatility in the global economy; the risk that the future business operations of ACS will not be successful; the risk that we will not realize all of the anticipated benefits from our acquisition of ACS; the risk that customer retention and revenue expansion goals for the ACS transaction will not be met and that disruptions from the ACS transaction will harm relationships with customers, employees and suppliers; the risk that unexpected costs will be incurred; the outcome of litigation and regulatory proceedings to which we may be a party; actions of competitors; changes and developments affecting our industry; quarterly or cyclical variations in financial results; development of new products and services; interest rates and cost of borrowing; our ability to protect our intellectual property rights; our ability to maintain and improve cost efficiency of operations, including savings from restructuring actions; changes in foreign currency exchange rates; changes in economic conditions, political conditions, trade protection measures, licensing requirements and tax matters in the foreign countries in which we do business; reliance on third parties for manufacturing of products and provision of services; and other factors that are set forth in the “Risk Factors” section, the “Legal Proceedings” section, the “Management’s Discussion and Analysis of Financial Condition and Results of Operations” section and other sections of Xerox’s Quarterly Report on Form 10-Q for the quarters ended March 31, 2009 and June 30, 2009 and Xerox’s 2008 Annual Report on Form 10-K and ACS’s 2009 Annual Report on Form 10-K filed with the Securities and Exchange Commission. Neither Xerox nor ACS assume any obligation to update any forward-looking statements as a result of new information or future events or developments, except as required by law. The proposed merger transaction involving Xerox and ACS will be submitted to the respective stockholders of Xerox and ACS for their consideration. In connection with the proposed merger, Xerox will file with the SEC a registration statement on Form S-4 that will include a joint proxy statement of Xerox and ACS that also constitutes a prospectus of Xerox. 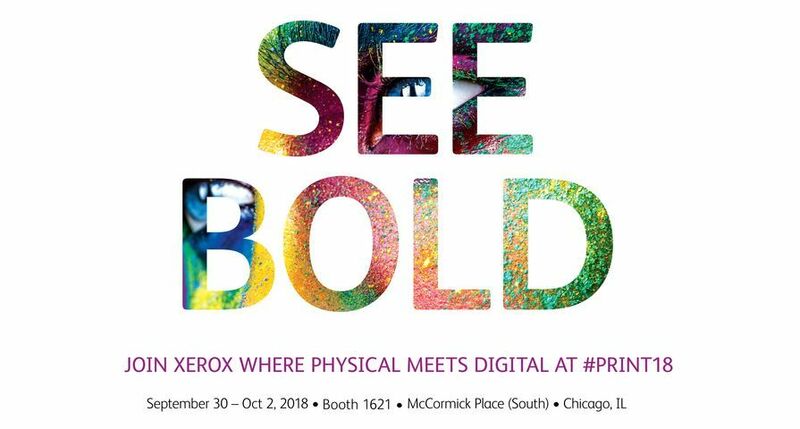 Xerox will mail the joint proxy statement/prospectus to its stockholders. Xerox and ACS urge investors and security holders to read the joint proxy statement/prospectus regarding the proposed transaction when it becomes available because it will contain important information. You may obtain a free copy of the joint proxy statement/prospectus, as well as other filings containing information about Xerox and ACS, without charge, at the SEC’s Internet site (http://www.sec.gov). Copies of the joint proxy statement/prospectus and the filings with the SEC that will be incorporated by reference in the joint proxy statement/prospectus can also be obtained, when available, without charge, from Xerox’s website, http://www.xerox.com, under the heading “Investor Relations” and then under the heading “SEC Filings”. You may also obtain these documents, without charge, from ACS’s website, http://www.acs-inc.com, under the tab “Investor Relations” and then under the heading “SEC Filings”. Xerox, ACS and their respective directors, executive officers and certain other members of management and employees may be deemed to be participants in the solicitation of proxies from the respective stockholders of Xerox and ACS in favor of the merger. Information regarding the persons who may, under the rules of the SEC, be deemed participants in the solicitation of the respective stockholders of Xerox and ACS in connection with the proposed merger will be set forth in the joint proxy statement/prospectus when it is filed with the SEC. You can find information about the Xerox’s executive officers and directors in its definitive proxy statement filed with the SEC on April 6, 2009. You can find information about ACS’s executive officers and directors in its definitive proxy statement filed with the SEC on April 14, 2009. 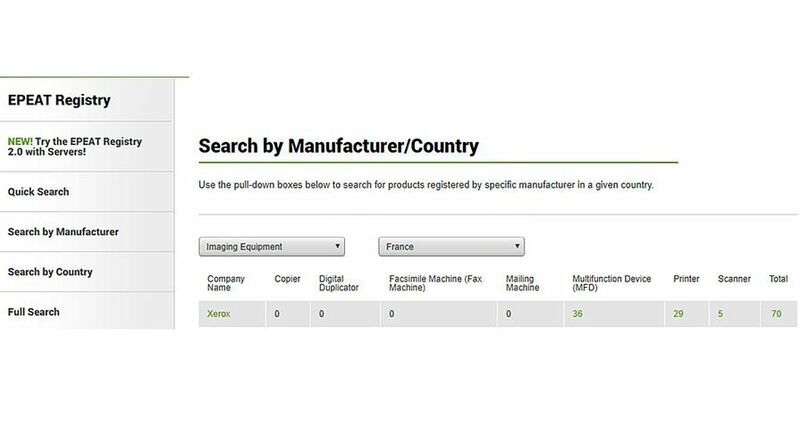 You can obtain free copies of these documents from Xerox and ACS websites using the contact information above.